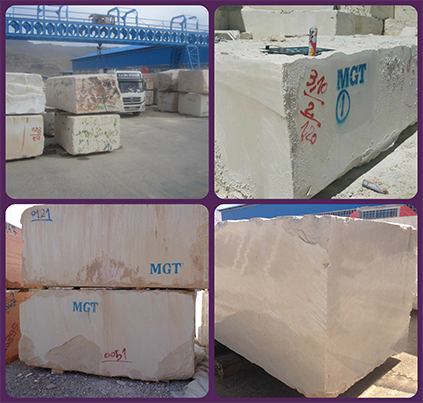 MGT company is trying to collect the best block among the all blocks from own quarries and the other quarries in different part of Iran. 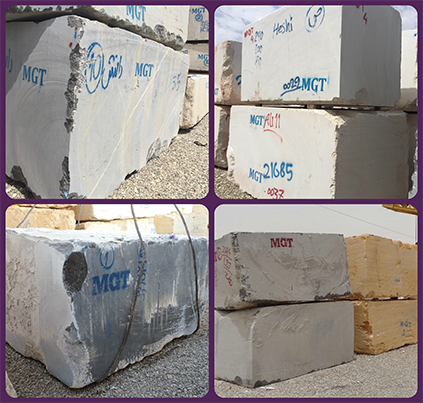 The chosen block is well shaped and big size with great quality in color and purity. 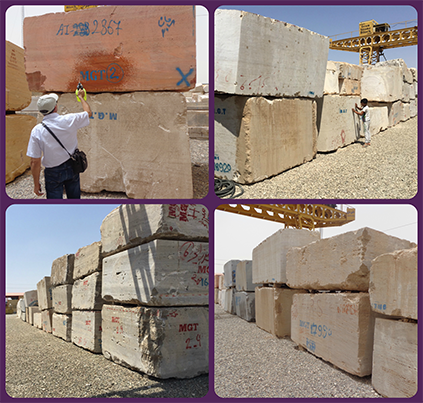 These blocks are ready to ship and available more than 15,000 blocks in each MGT stock yard which one of them is placed in Tehran and the other one is in Sanandaj. 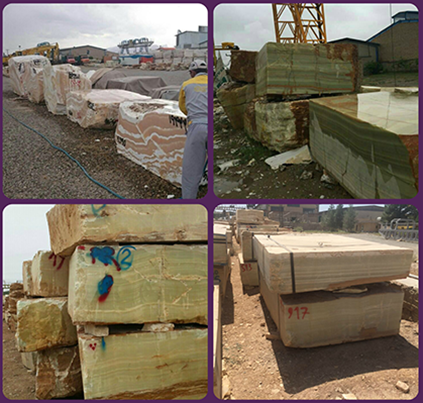 Always we are trying our best to give the best service for customers and make it in an easiest way and safest way to choose exactly what they need.